High Country Australian Labradoodles LLC. 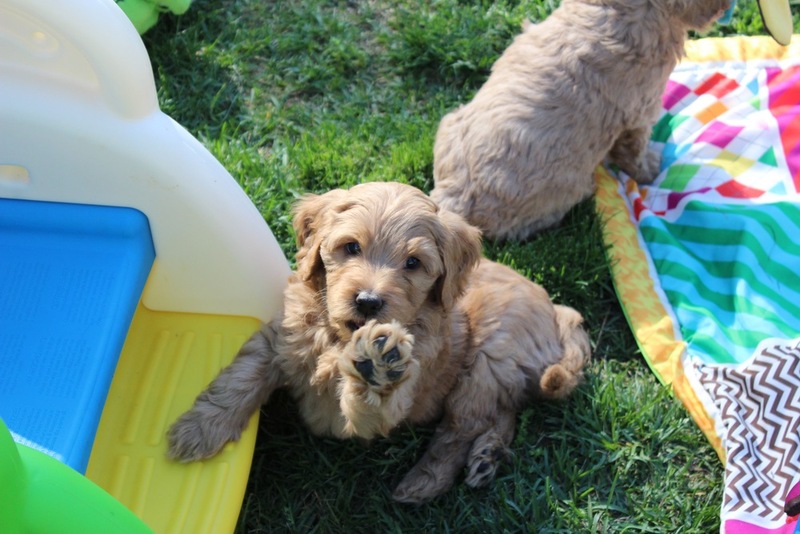 High Country Australian Labradoodles is a small family-owned breeder of exceptional multi-generational Australian Labradoodles. We are located in the beautiful, quintessential, New England town of Keene, NH. We breed for temperament, trainability, and affectionate, lovable companions for any family. We started with this breed after having labs for many years. The Australian Labradoodles we found had the same love and affection as our labradors but with the plus of being low to non-shedding. Yes, they really are low to non-shedding. I did not believe it until I owned my first one and it is absolutely true! The multi-generational Australian Labradoodle is also allergy friendly. We here at High Country Labradoodles breed specifically for temperament so we know that our multi-generational Australian Labradoodles excel in gentleness, trainability, love and sweet demeanor. 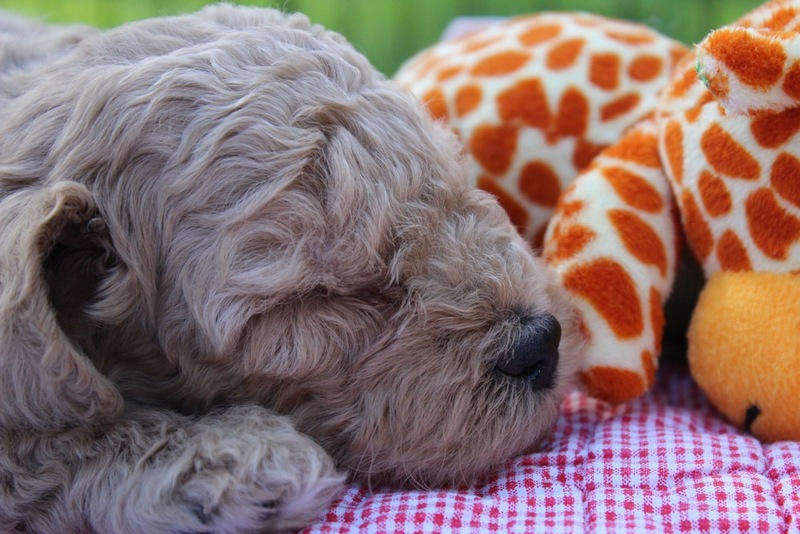 Our labradoodles have exceptional wool or fleece coats. There is nothing like snuggling up close to your Australian Labradoodle. High Country Labradoodles breeds only multi-generational Australian Labradoodles. We have found that they truly are extremely intelligent, abundantly affectionate and forever your best friend. It is important that when shopping for one of these wonderful dogs that you make sure to find a multi-generational Australian Labradoodle. Yes, there is a difference.